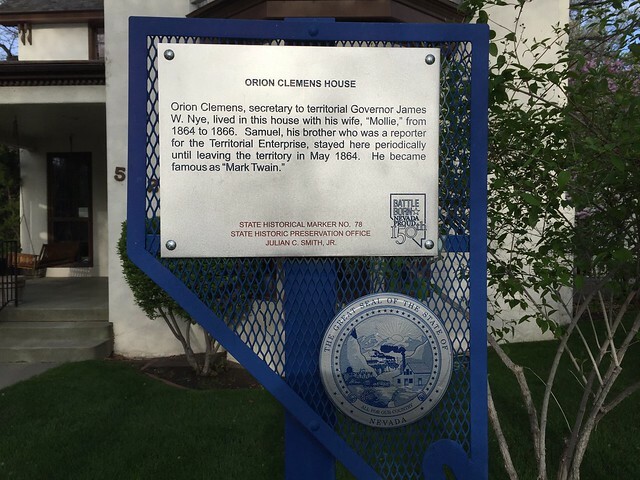 This marker is located at 512 North Division Street, Carson City, Nevada. 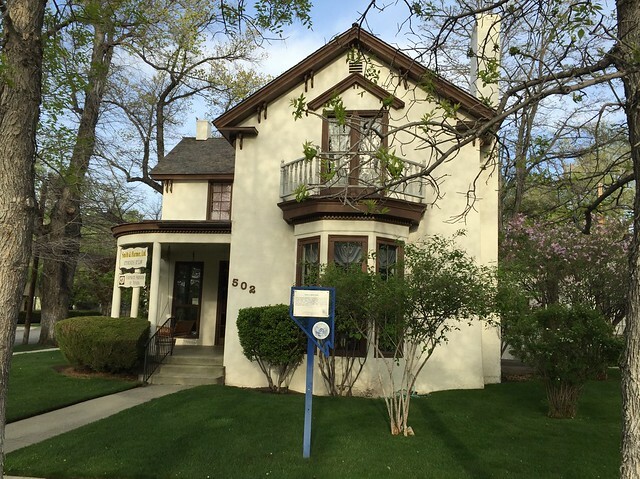 There are 25 other historical markers in Carson City County. The GPS coordinates for this location are N 39° 09.997 W 119° 46.175. Orion Clemens, secretary to Territorial Governor James W. Nye, lived in this house with his wife, "Mollie," from 1864 to 1866. His brother, Samuel, a reporter for the Territorial Enterprise, who later became famous as "Mark Twain," stayed here periodically in 1864.